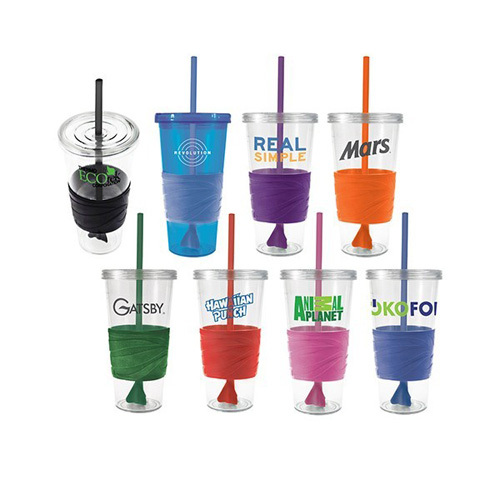 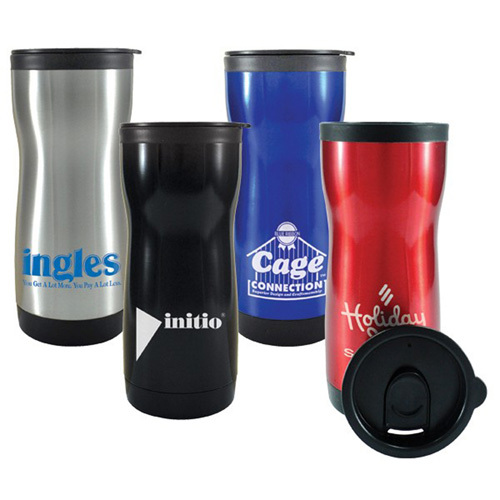 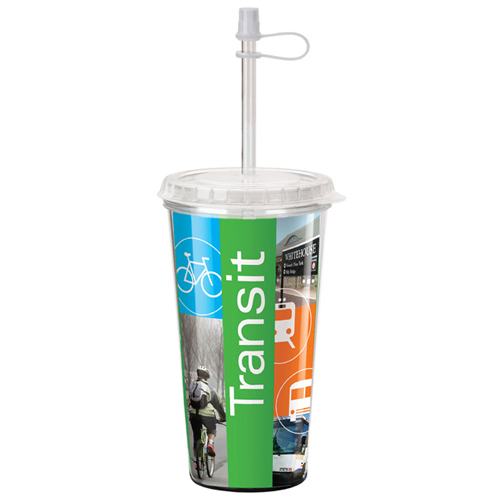 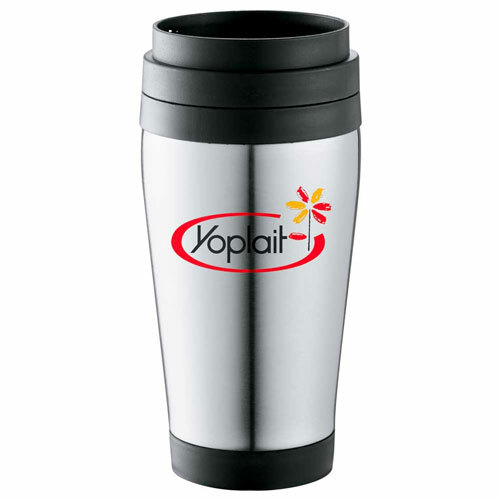 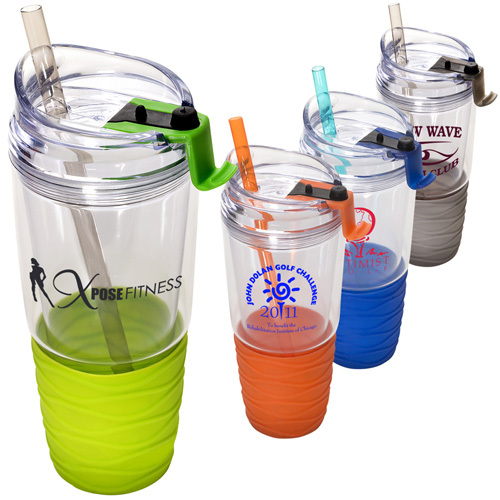 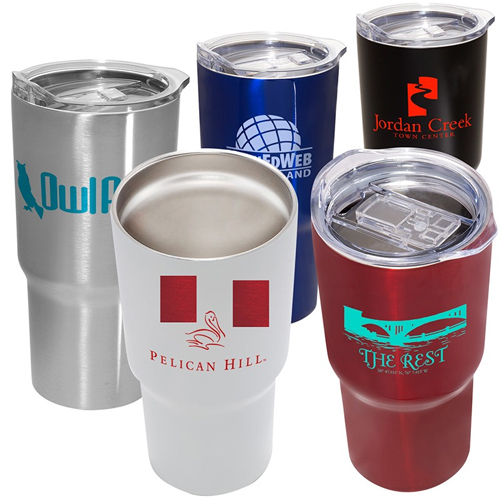 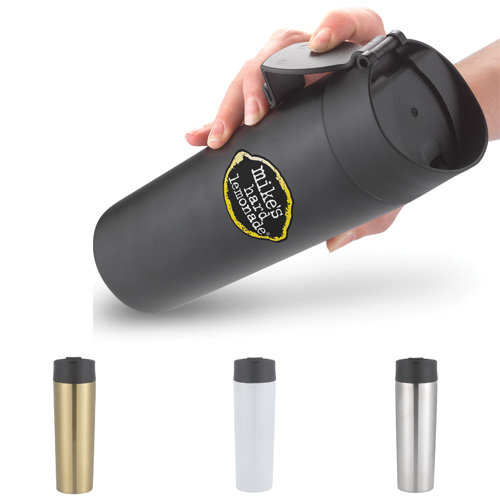 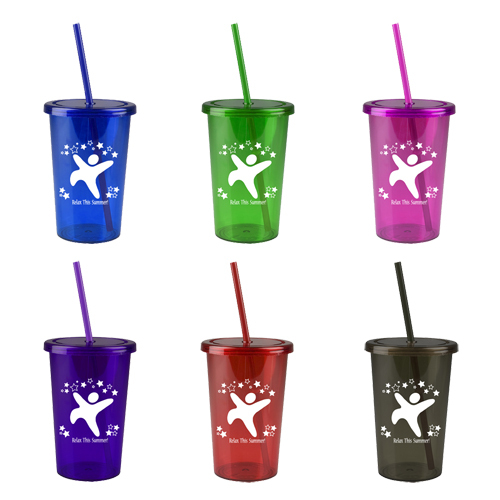 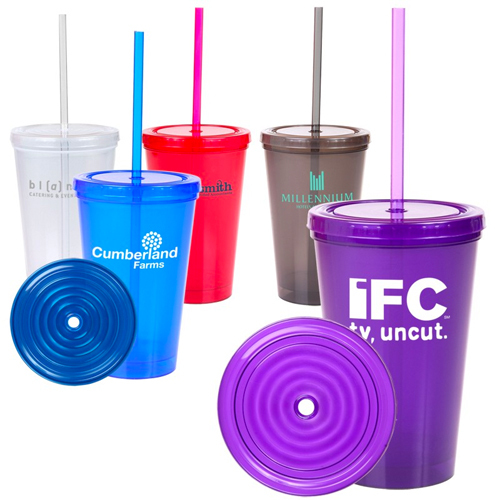 Search Results For: "to-go straw tumbler"
Stainless Steel Tumbler - 14oz. 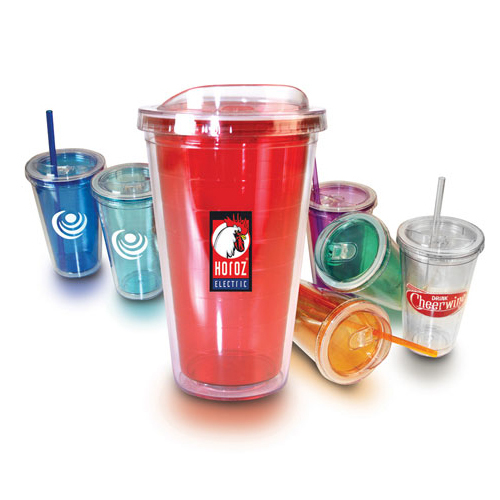 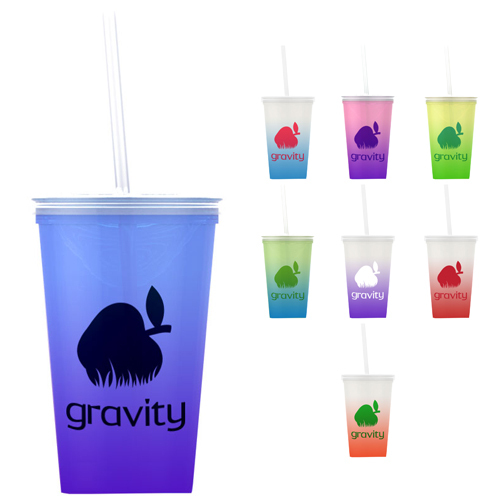 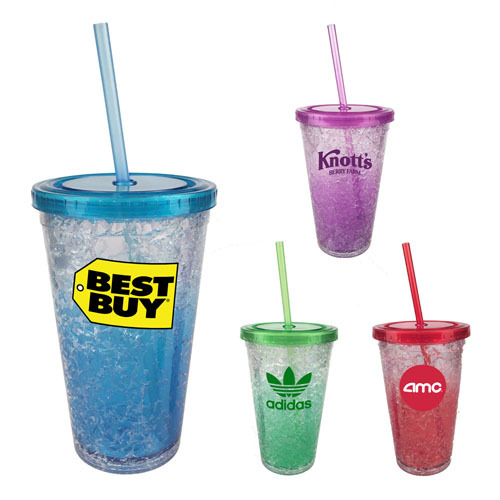 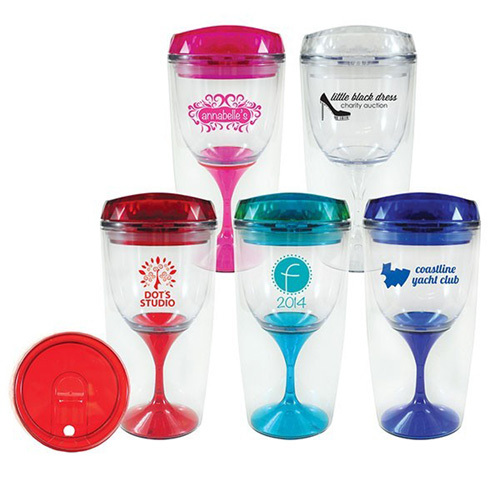 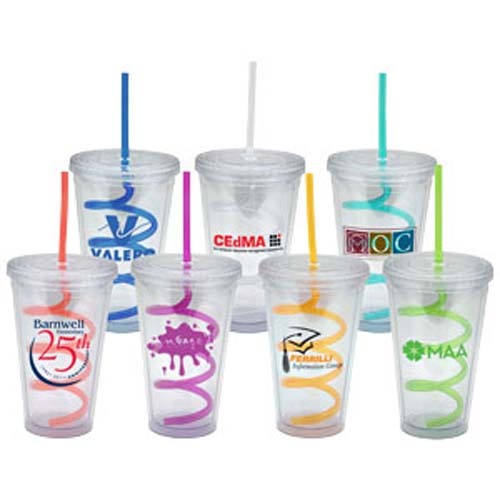 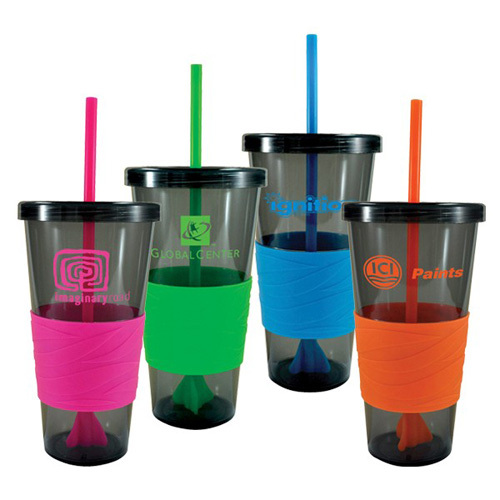 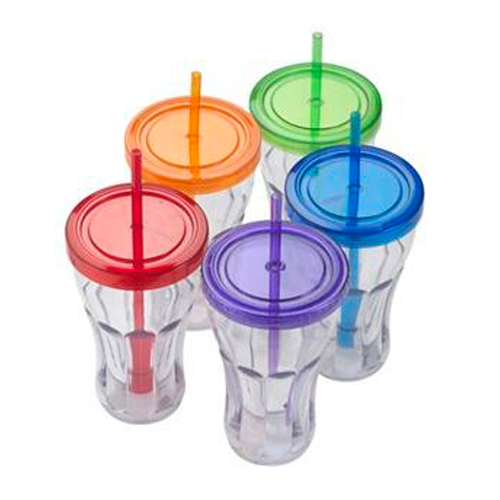 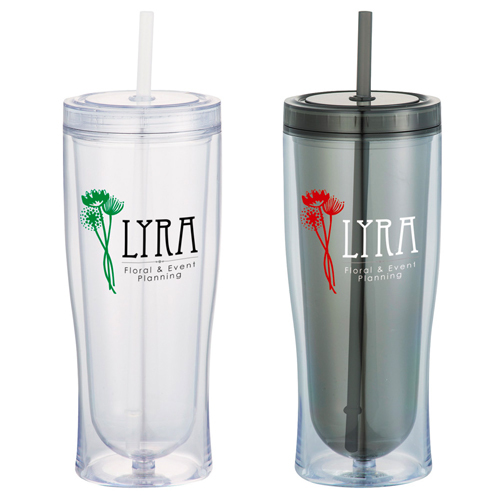 Cool Acrylic Double Wall Tumbler - 16oz. 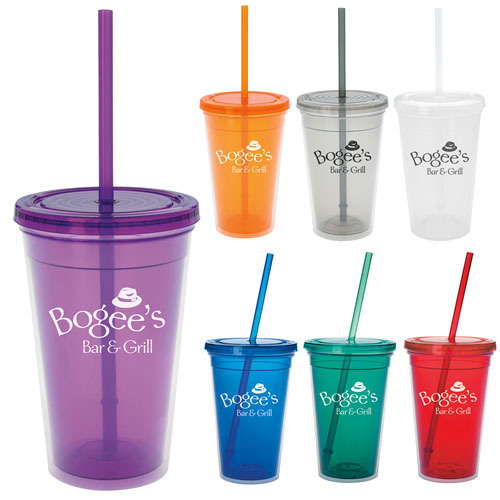 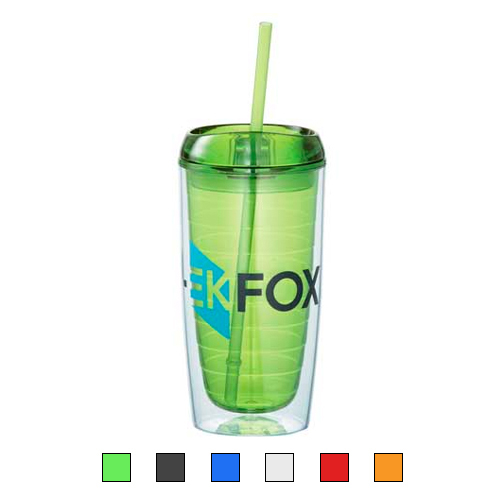 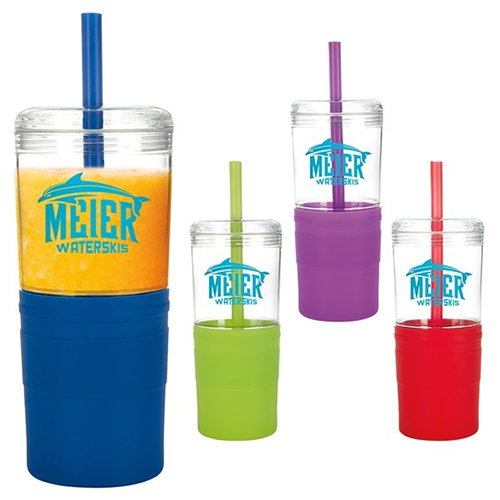 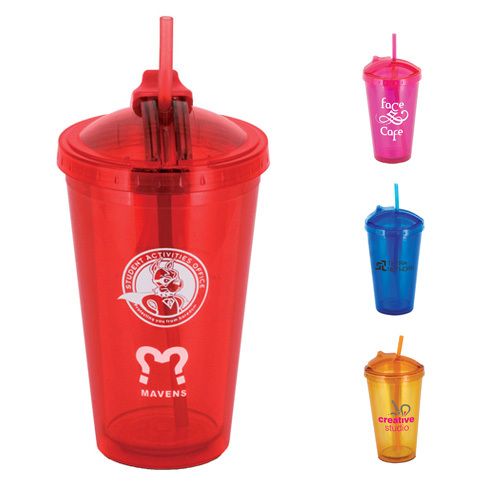 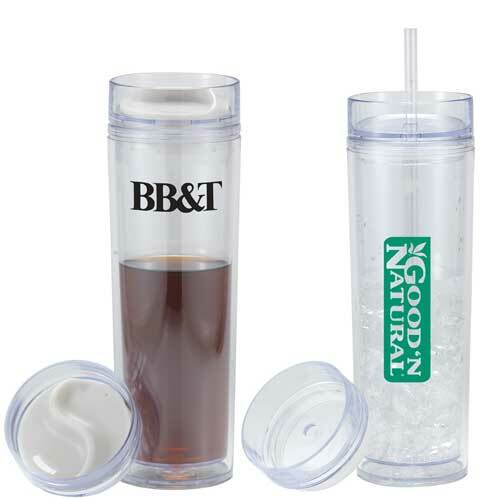 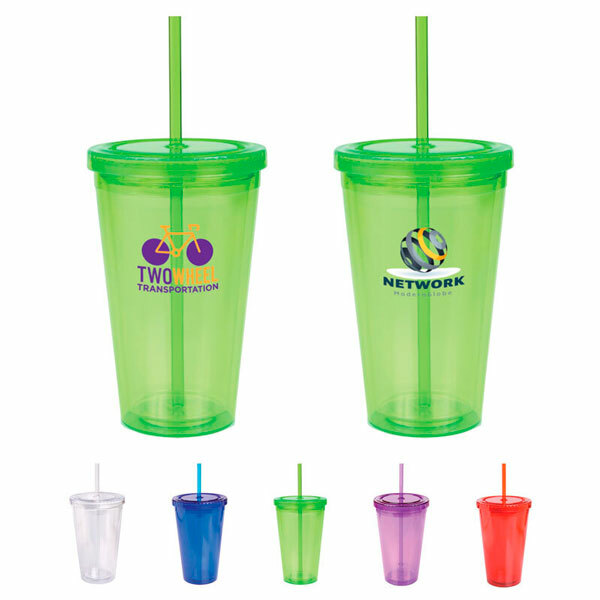 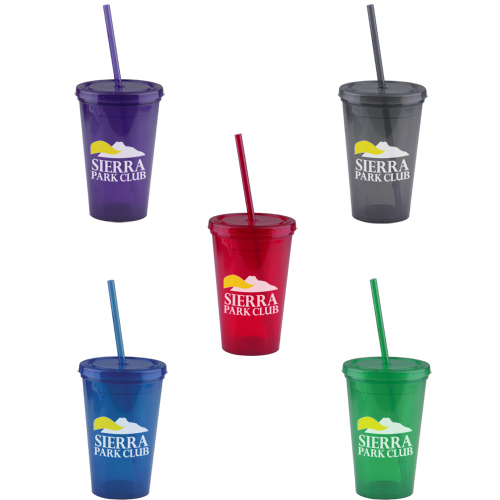 Double Wall Green Tumbler - 16oz.